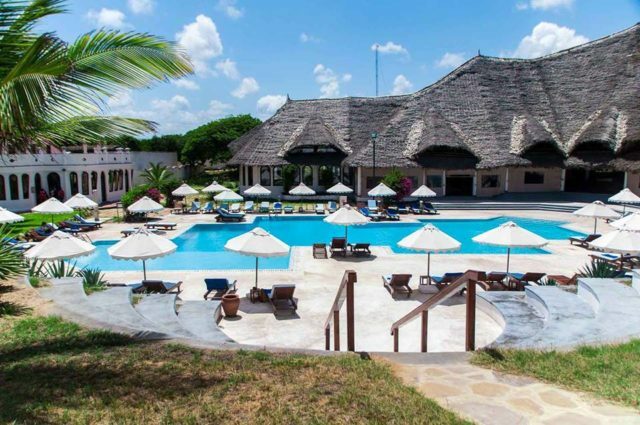 Watamu beach has many hotels to accommodate all kinds of tourists. 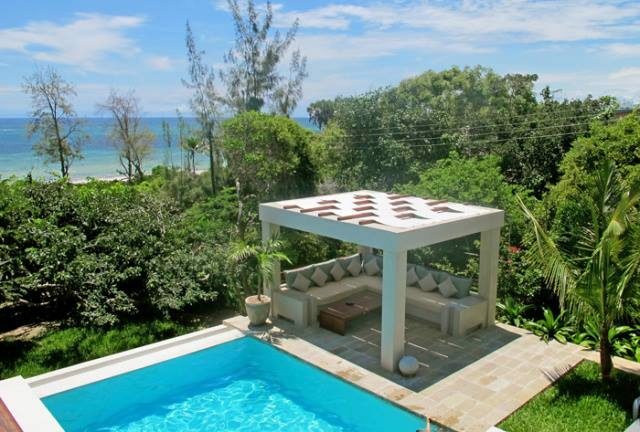 From resorts and boutique hotels, luxurious homes and private villas are all on the offering. 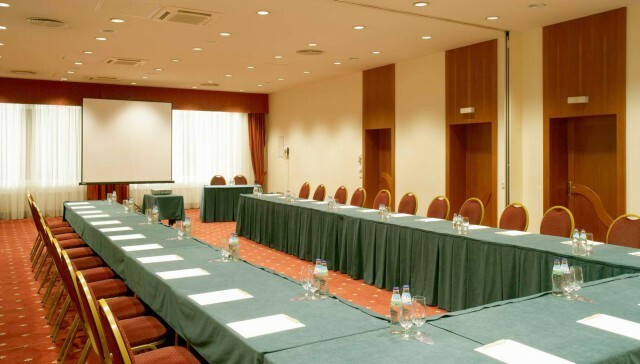 Multi star hotels include Aquarius beach resort, Seven Island Resort and Turtle Bay Resort. 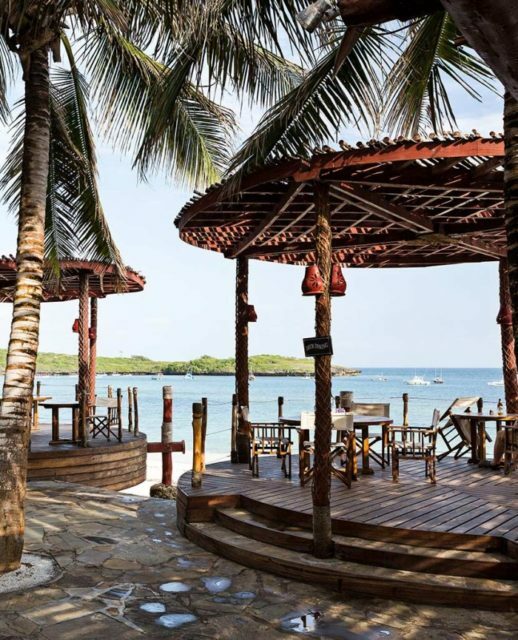 These hotels are on the beach front and offer international standards in hospitality and are quiet affordable. 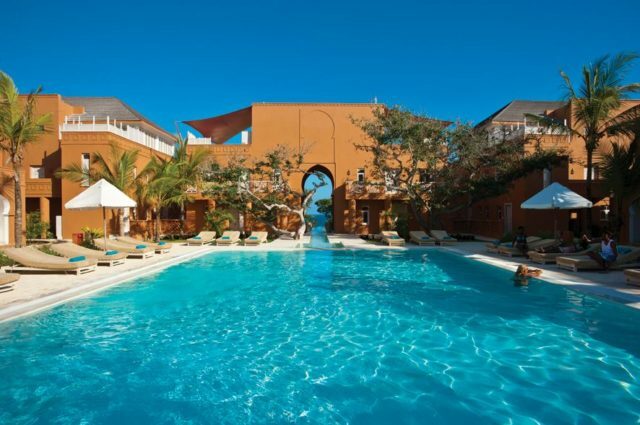 For family outings Ocean Sports Resort and Medina Palms offer both deluxe rooms and self-catering options. 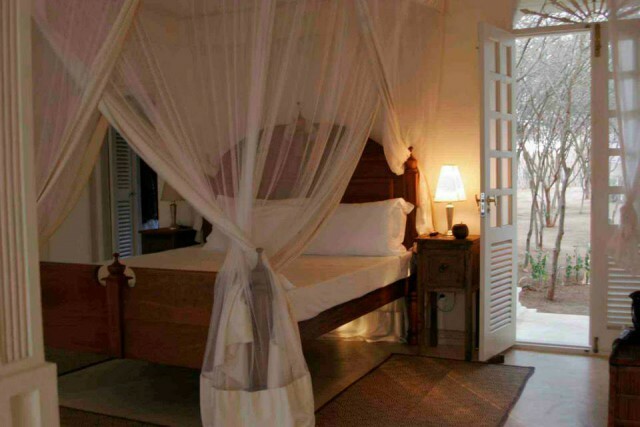 Hemingways hotel, Crystal Bay and Lonno Lodge are some of the chic hotels to stay at when in Watamu. 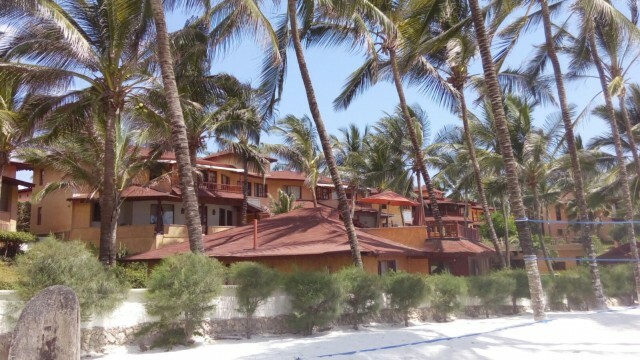 Results 1 - 12 of 61 for "Accommodation in Watamu"
Watamu beach is one of the quiet and peaceful beaches in Kenya. 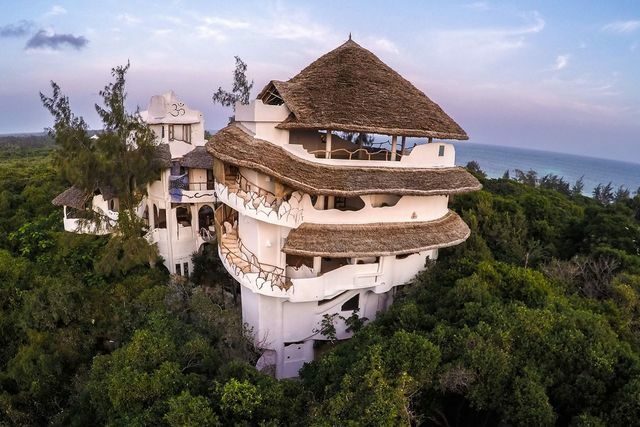 It is located 120kms North of Mombasa. Its clean fine `flour` sand, sparkling water and gorgeous setting makes a walk round the tranquil shores of the Indian Ocean really fantastic. The activities in the beach, the picturesque beauty, ancient historical sites, the fascinating local culture and the isolation make it a good spot for languid stroll. It is a photographers dream. With its incredible sunsets and its proximity to Mida Creek a bird watchers paradise adding up to the number of channels and estuaries to explore. 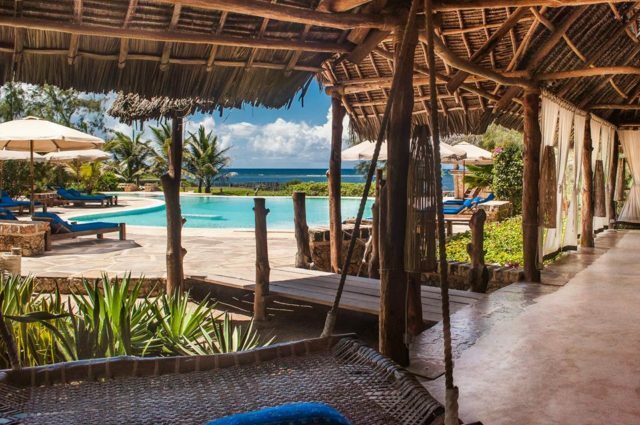 Pretty and popular the clear waters in Watamu beach gives the opportunity to sight the amazing diverse and abundant population of colorful Reef fish, Whale Shark, dolphins and the endangered Turtles. 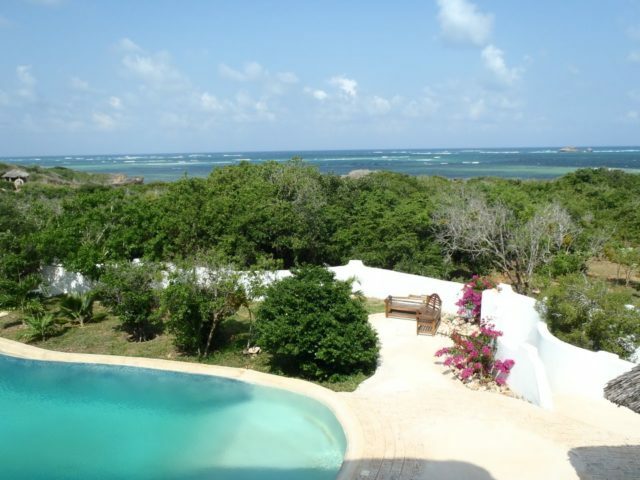 For romance and intimacy you won’t find a better beach than Watamu. 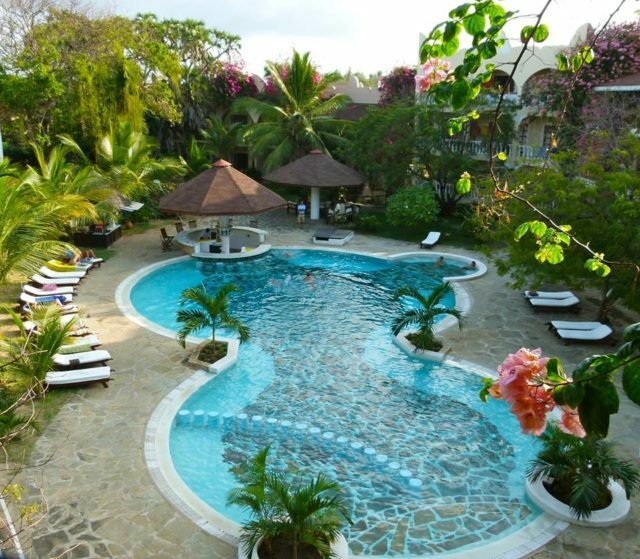 Every Ocean recreation activity you can imagine is available from boating into the mangroves and estuaries of Mida Creek and surfing to kayaking, scuba diving and snorkeling in the coral gardens in Malindi Marine Park, swimming and sunbathing. The beach offers something to everyone.